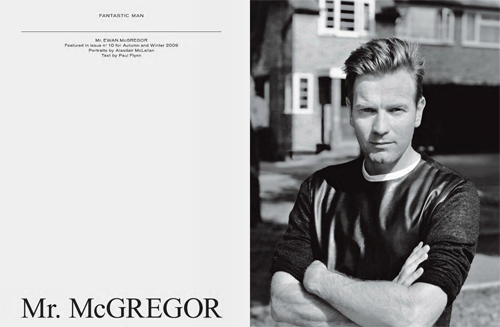 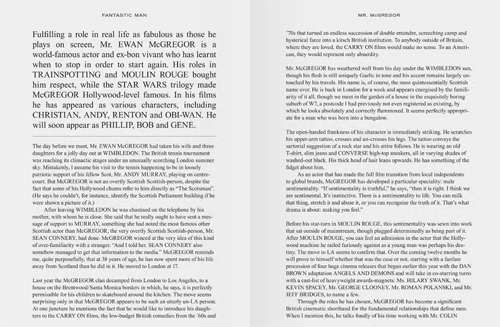 The book 'FANTASTIC MAN' celebrates the ten-year anniversary of Fantastic Man magazine and features some of today’s biggest male celebrities including Ewan McGregor, Tom Ford, Helmut Lang and David Beckham. 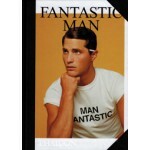 The book features 69 of the world’s most influential and creative men presented by cult style-bible Fantastic Man. 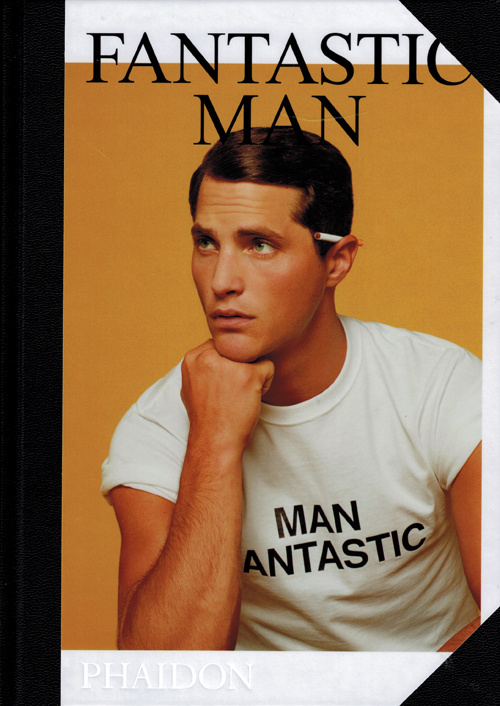 Includes photography by renowned photographers such as Juergen Teller, Bruce Weber and Wolfgang Tillmans. 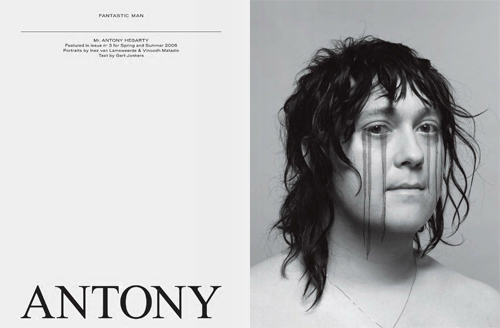 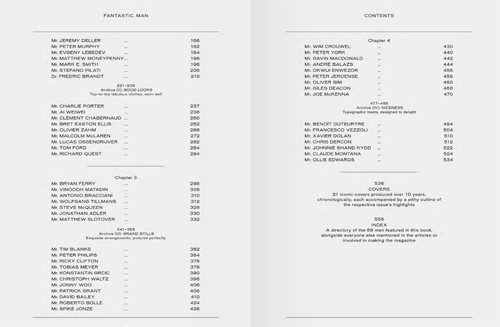 Elegant and cool, the book reflects the magazine’s signature aesthetics.